WMUK’s Gordon Evans spoke with Krause-Phelan about the case of accused mass shooter Jason Dalton. The Uber driver was arrested in February of 2016 hours after six people were killed and two others seriously injured. There is currently no trial scheduled for Dalton. Dalton’s case includes many factors that can lead to delays. Krause-Phelan says those include mental exams related to a plea of insanity. Right now the court is waiting on an appeal of a defense motion to have some of the statements made by Dalton to police be declared inadmissible for the trial. The media attention on the case is another factor that can delay the setting of a trial date. Krause-Phelan says the judge, defense and prosecutor “will have their hands full” trying to find a jury that can judge the case fairly. Krause-Phelan says she anticipates that the judge will try to keep the case in Kalamazoo County. But the defense could ask for a change of venue. Krause-Phelan says that request could be made before a jury is selected, and again after jurors have been picked. Krause-Phelan says a judge has to consider many factors in deciding whether or not to grant a change of venue. She says that could include an examination of social media to evaluate coverage of the case. Krause-Phelan says if a trial is moved, there is no hard and fast rule for how far away it should be held. She says the prosecution also has the right to fair trail, which includes the ability to present witnesses and evidence. Krause-Phelan says moving the trial too far away can make it harder for witnesses to testify. Western Michigan University Thomas M. Cooley Law School Professor Tonya Krause-Phelan says police want to be able to use a defendant’s own words as evidence. 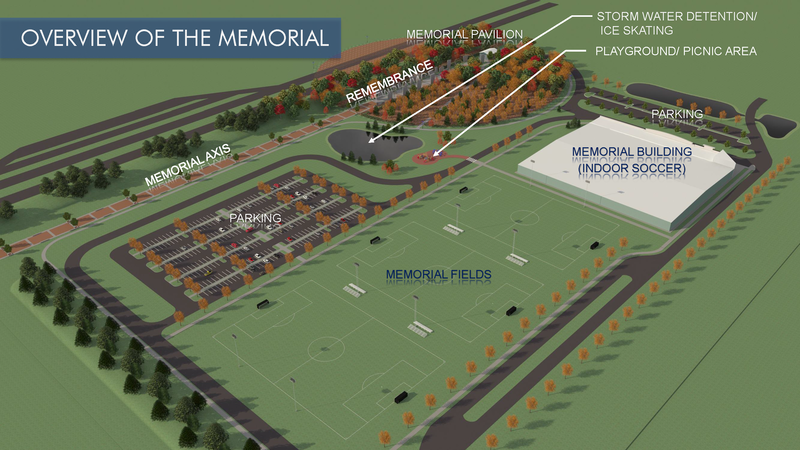 A nonprofit group has unveiled plans for an extensive memorial to the victims of last year’s mass shooting in Kalamazoo. Organizers revealed the design at a ceremony Monday that marked the one-year anniversary of the shooting. 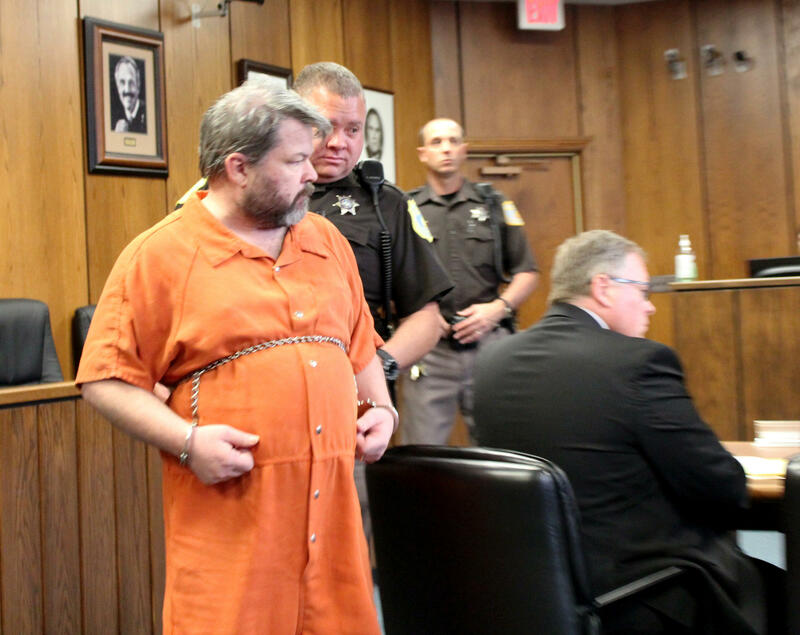 The defense team for Kalamazoo accused mass shooter Jason Dalton wants to keep some of Dalton’s statements to police out of trial. 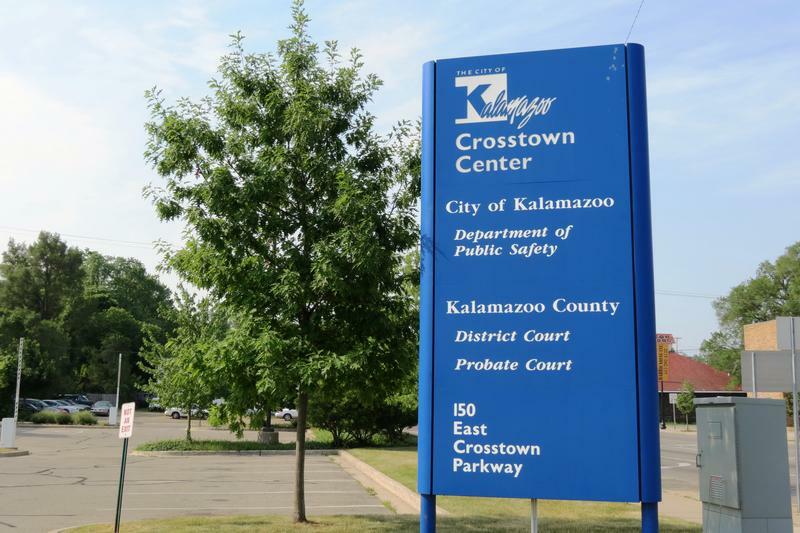 The Kalamazoo circuit court has set a hearing on that request for February 10. Dalton is accused of killing six people and seriously wounding two others during a shooting spree last February. Kalamazoo Assistant Prosecutor Jeffrey Williams says his office has a “very strong” case against Dalton. WSW: "A Better Way To Do Law Enforcement"
Captain David Boysen says the Kalamazoo Department of Public Safety knew that some of its strategies to reduce gun violence weren’t working, so they were willing to consider something new. 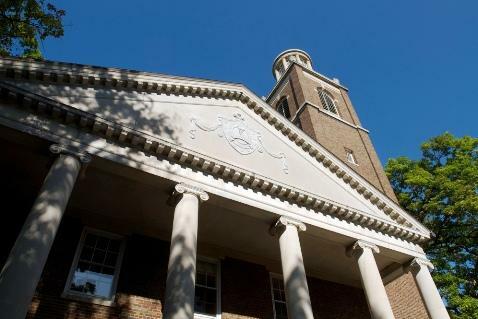 Assistant Kalamazoo College Registrar Jessica Sonnenberg-Ward says there are a lot of different data points on sexual assault and relationship violence on campus and all of them show that the numbers are too high.